Snapretail put together a fantastic list of mobile phone photo tips that are perfect for shops looking to promote your merchandise through social media, email and your website. Here are the highlights of some wonderful iPhone photo basics. Always wipe off the lens so that it’s clear of fingerprints and dust. Avoid zooming. Move closer to your object instead. Add as much natural light as possible. Avoid using the flash. Take product shots from multiple angles and then choose the best photo. On most phones, just touch the screen to focus on a single item. Increase the exposure to take a brighter photo. 3. Know how to make the most of it! Build Product Bundles – If you own a clothing consignment or resale shop, group together an outfit and snap a quick picture. Use the hashtag #OOTD which stands for Outfit Of The Day. It’s one of the most popular hashtags on Twitter and Instagram. Then, offer a discount to whoever purchases the entire outfit. If you have a furniture or design shop, use the same bundling idea to group complimentary design items or pieces of furniture. Again, offer a discount to the shopper who buys it all! Host a Quick Contest -Contests are by far the best way to build engagement with your shop. Why not take a photo of a candy jar and ask your fans to guess how many pieces are in it? It’s that simple! Celebrate milestones – Is it an anniversary? Did an employee get engaged? Find a reason to celebrate and use photos to build excitement. Look What’s New! – Whether it’s still on the intake counter or you’ve created a beautiful display, let your shoppers know what just came in. Instagram A photo-sharing social media site that lets you add filters, etc. Pic Monkey I love this one. You can add text, filters, special effects and more for free! 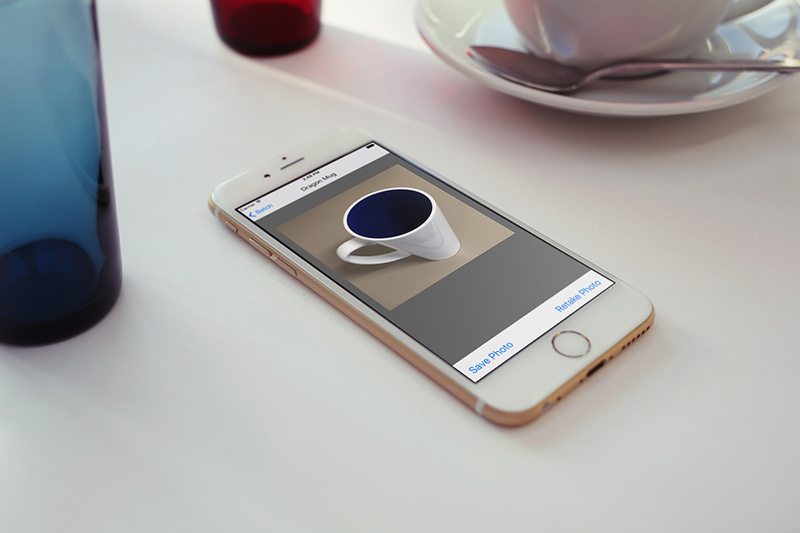 Currently, SimpleConsign offers our own Photo App which makes taking photos for eCommerce so much easier and faster. Check it out!